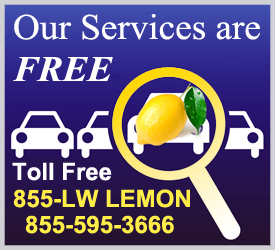 The California Lemon Law Group, Inc., provides all services to our clients free of charge. The California Lemon Law includes a provision that forces the manufacturers to pay for our billed attorney’s fees and costs when a case is settled. The California Lemon Law is an extremely pro-consumer law and for this reason, our clients do not have to pay for our services. The California Lemon Law Group represents clients at absolutely no cost and our billed fees and costs are lower than those at most other lemon law firms which means that our clients receive the greatest settlements. 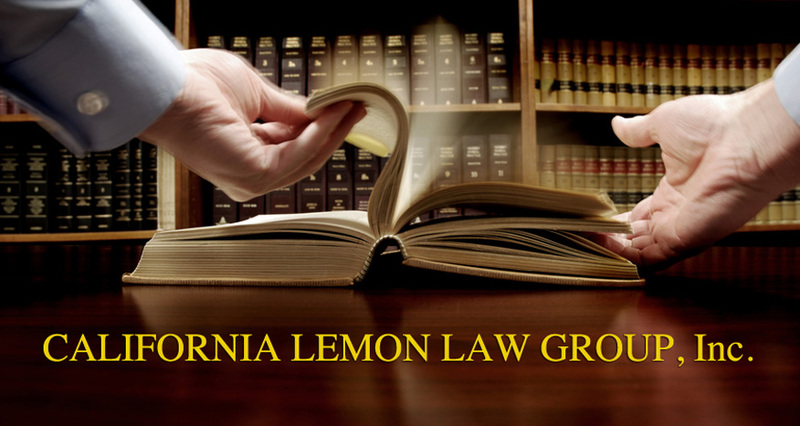 The California Lemon Law Group, Inc. does not charge any fees or costs to the consumer, ever. 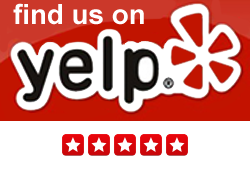 There are absolutely no hidden fees or costs with our firm. If you believe that you have a vehicle that qualifies as a lemon, we will be happy to review your case and estimate the amount of money that you will recover in your settlement. This way, you will know what to expect before you decide to pursue your case.